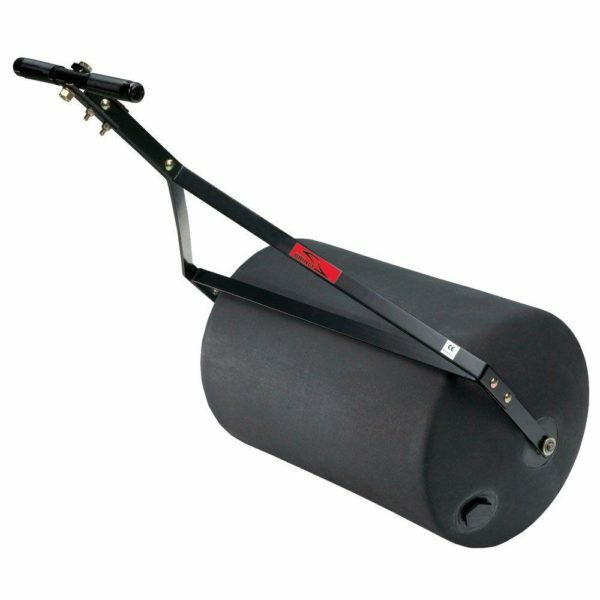 Brinly’s 24″ Combination Push Lawn Roller or Tow-Behind Lawn Roller is the perfect tool for achieving an even, smooth lawn. 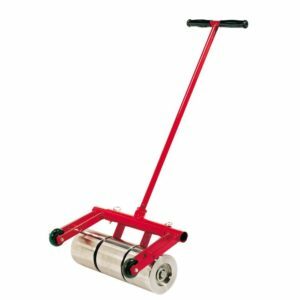 The PRC-24BH is ideal for erasing lawn damage by moles and frost heaves or for packing down loose dirt, newly sown seed or sod. 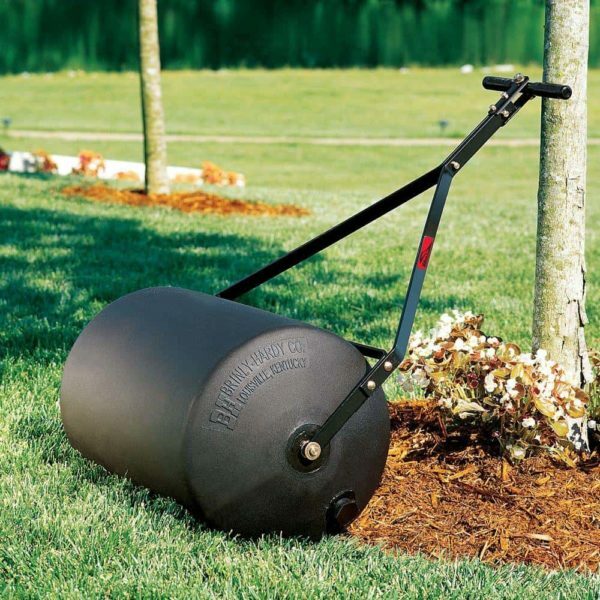 With a 28-gallon capacity drum, it’s light enough to push through the yard in those hard to reach areas, yet rugged enough to tow so your lawn tractor can do the work. The heavy-duty polyethylene drum won’t dent or rust and holds up to 28 gallons of water. 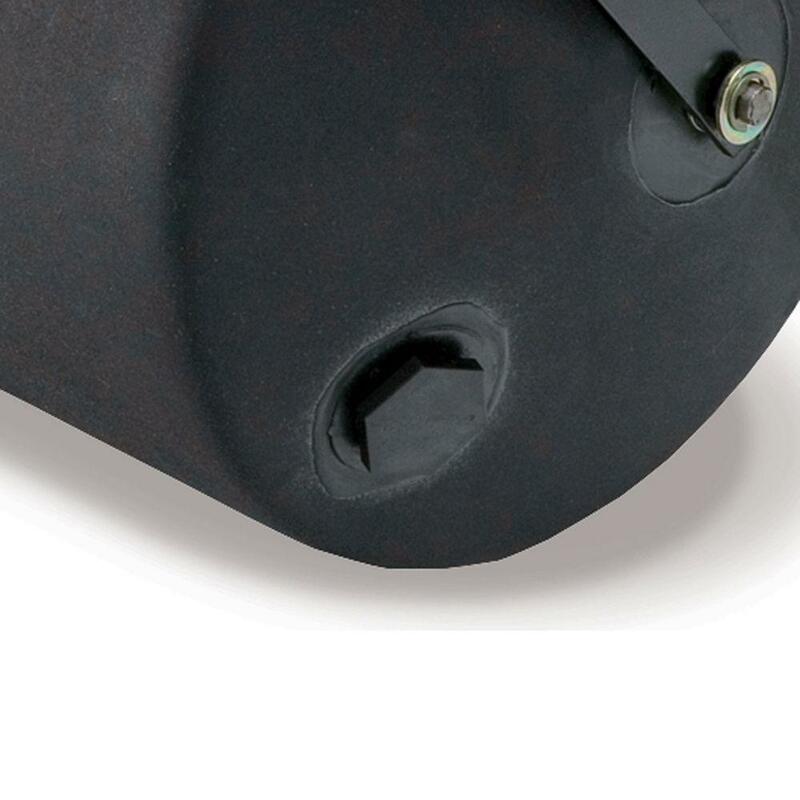 An extra-large diameter opening allows for faster filling and emptying. 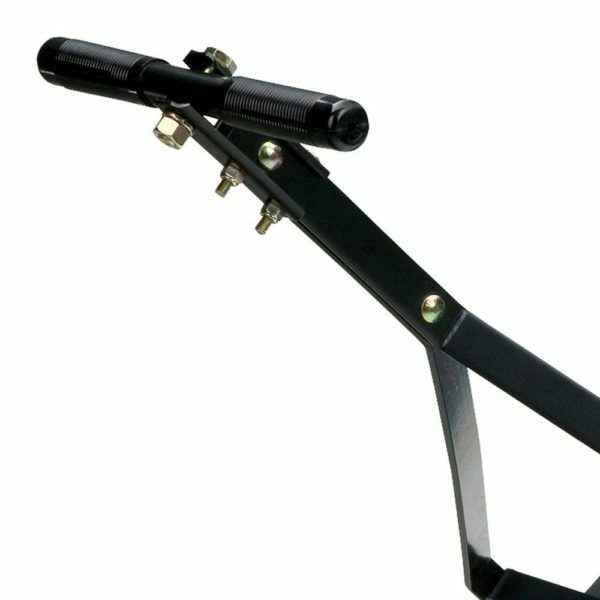 And all Brinly rollers feature rounded ends so you don’t damage your lawn during turns. 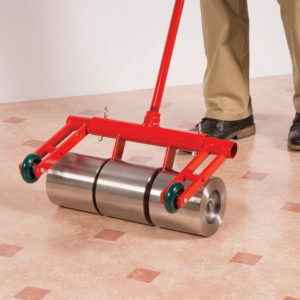 When your lawn project is finished, simply drain and hang this lightweight roller in your garage or shed to occupy minimal storage space.